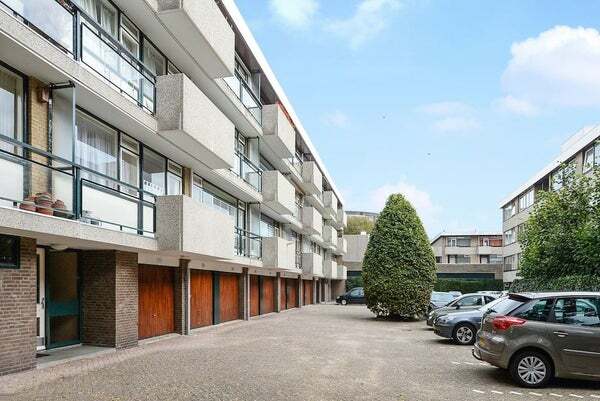 This 2 room apartment is located in a beautiful location in a quiet street in the Benoordenhout. The property is located on the 2st floor with sunny balcony, has its own storage and has the possibility to park on the communal parking. The complex is equipped with a lift. Within walking distance are the shops on Willem Royaardsplein, public transport, sports clubs and various parks / estates within a short distance. And only five minutes from the beach! - Sunny balcony located on the southeast.